Theme parks are supposed to be a happy place for children and family. It creates a sense of fantasy and imagination, fostering idealistic view of a fun and perfect world. Disneyland, the biggest theme park franchise in the world, earns more than 2.2 billion dollars in annual revenue. The numbers speak itself: theme parks earn a lot of money. But not all theme parks speak the same. Theme parks may seem all glitz and fun, but they are also expensive to put up, and difficult and costly to run. Hence, a lot of theme parks also close, even if it used to be popular during their hey days. Some parks close due to profit losses, others due to an nuclear disaster, and still others due to a supposed curse. 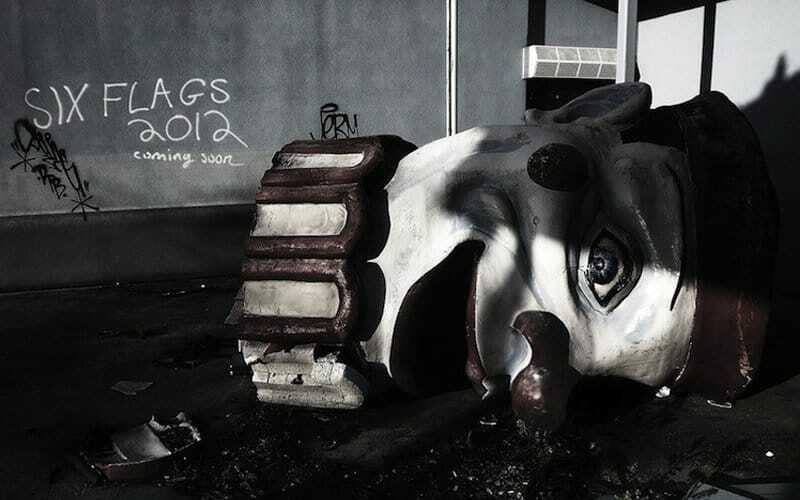 Here are 10 of the creepiest abandoned theme parks in the world. In 1997, Happy World opened in Yangon, Myanmar, witnessed by the dictatorship’s most influential men. The brand new theme park was located just by Yangon city zoo. The government had hoped that the theme park will help the population get distracted from the harsh realities under tyranny. State media promoted the park as a great recreation center for people, boasting of world class and modern games. Today, the park is dead, filled with vines taking over the roller coaster rides and dead machines. Dozens of people still live in the abandoned park, homeless after losing their jobs since the park closed 3 years ago. No one knows exactly for sure why the park closed, but the offices of the owners are now empty and inhabited by vicious, stray dogs. 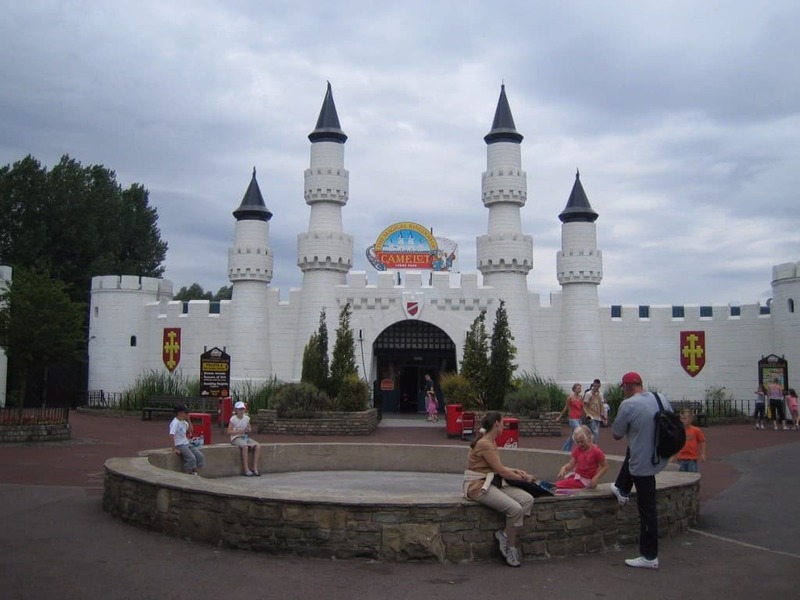 Camelot, based on the medieval kingdom of King Arthur, used to be a very popular resort park among local families in Chorley, Lancashire. Now it is left abandoned with a creepy atmosphere. The park closed in 2012, after operating for more than 30 years. The park claims that it closed due to a number of reasons: low visitor traffic, dreary weather and events like the Queen’s Jubilee and 2012 Olympics that hampered the visitor numbers to the park. Kejonuma Leisure Land used to attract hundreds of thousands of visitors annually, but has mysteriously closed in 2000. Some people seem to attribute it to a curse. The park was located in Tohoku, Japan. Once popular, the number of visitors started to decrease in the late nineties. Authorities formally listed economic collapse and Japan’s low birth rate as causes of the park closure, however many people believed the premature closure was due to a curse, as the theme park was built next to ‘the pond of a ghost woman’. It is still in the same location, left abandoned. 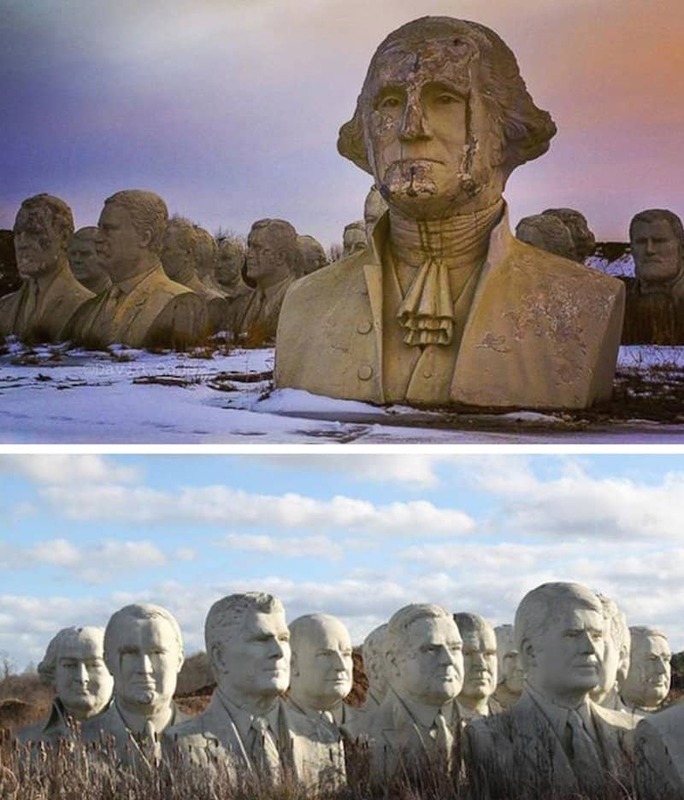 President’s Park in Williamsburg, Virginia was a failed theme park featuring 43 large busts of US presidents littered in the area. After years of abandonment, the 20 ft., 9,000 kg. president sculptures still look magnificent, if not a bit creepy–they are missing vital body parts such as noses and ears. Nonetheless there has been a revived interest on the works and plans to revive the statues and place them in a museum, a safer place for the sculptures. 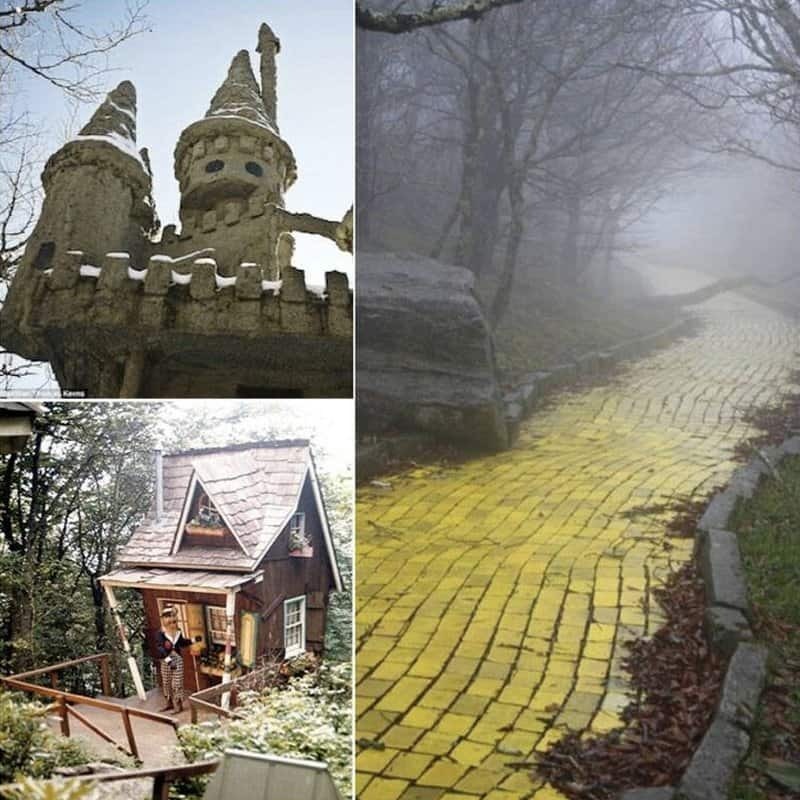 The Land of Oz, Beech Mountain, California was the brainchild of entrepreneur Grover Robbins. In the 1970s, he had envisioned an amusement park for families and children. Unfortunately Grover never got to see the dream: he died of bone cancer, just 6 months before the park was completed. Tragedy seem to befall the park. A fire destroyed Emerald City and important pieces of the museum collection such as the dresses worn by Judy Garland. Visitor traffic dwindled, and just 10 years after it opened, the theme park closed. Atlantis Marine Park was a resort town in Perth, Australia, that was initially part of an ambitious project to improve and support the town’s growing population. Initially, the theme park was met with success. 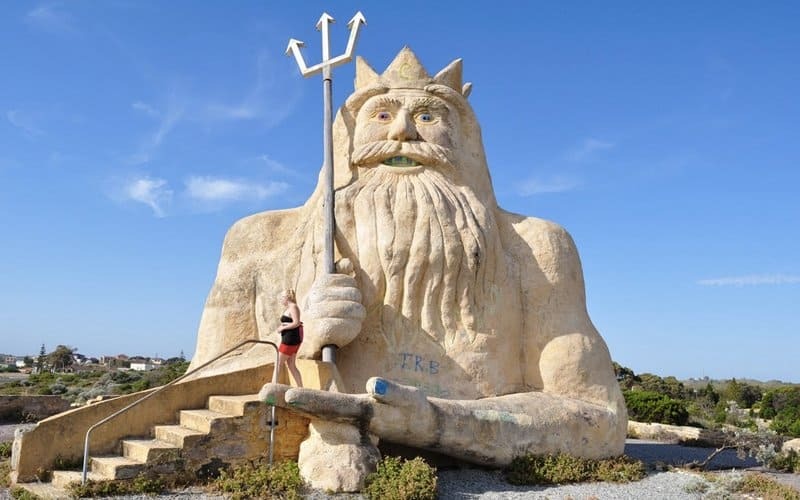 Visitors flocked to watch the live dolphin shows, go swimming, pedal boating, and take a tourist photo with the King Neptune statue by the entrance. Despite the popularity however, the town’s financial boom never happen, and the 1987 stock market crash put the final nail in the coffin. After only nine years of operation, they shut down. Atlantis has since grown derelict and full of vandals, but since 2015 there have been plans to preserve and relaunch the park with mixed commercial and private spaces. During its hey day, Six Flags was among the biggest theme parks in USA. However, the once lively park is now completely abandoned and untouched by people due to Hurricane Katrina that devastated New Orleans more than 10 years ago. Photographer Seph Lawless took photos of the park: “Everything is still intact–you could see where the people would wait in long lines, the roller coasters, snow cone stands, souvenir shops, and even the Ferris wheel is still there,” Lawless shared. Lawless also said that a lot of alligators, 10-12 feet long, now inhabit the area. Because of its derelict condition, the park was the setting of the new Jurassic World movie. 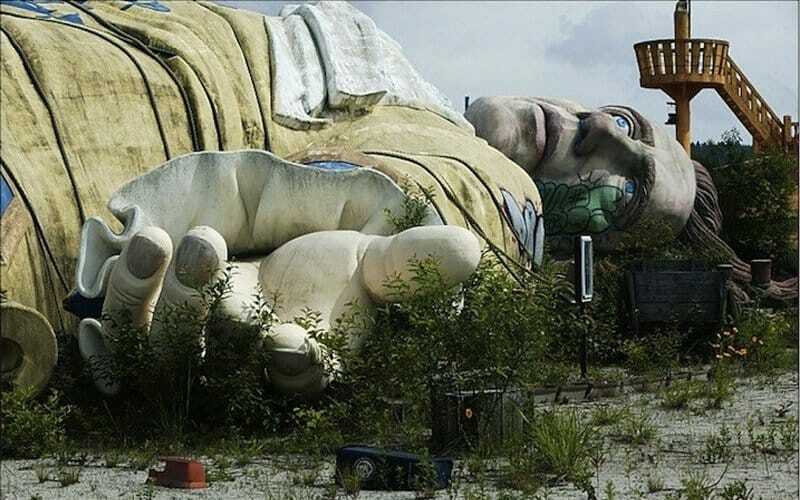 Gulliver’s Kingdom was a theme park in Japan based on the Jonathan Swift novel ‘Gulliver’s Travels’. The park had already struggled since it’s opening in 1997 before it finally closed down in 2001. It was completely demolished on 2007. There were several reasons to its failure. There weren’t really any rides except for one luge and bobsled track. 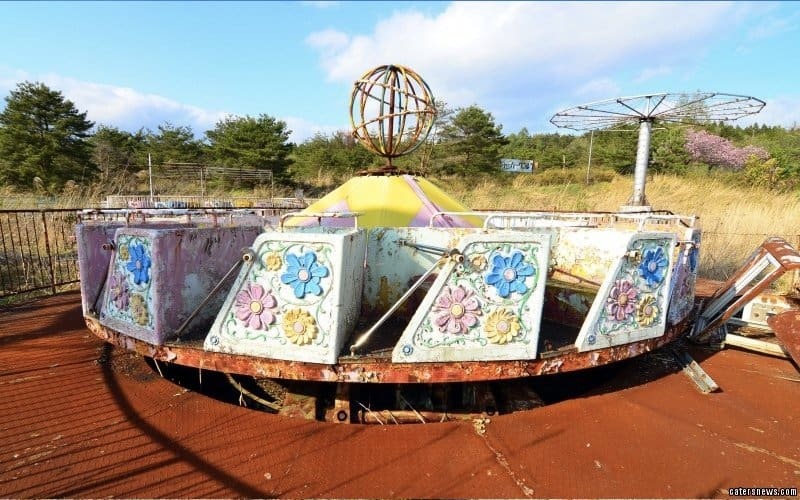 Moreover, the amusement park was eerily built beside ‘Suicide Forest’, which had the highest number of suicides in Japan. It was also right near the same village as where a doomsday cult was located, the same group responsible for the 1995 gas attacks in Tokyo. Not a lot of people saw it as a particularly happy and fun place to be in. 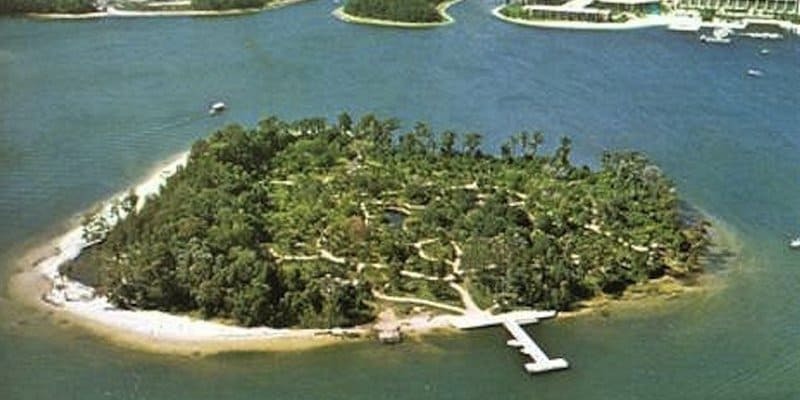 In Walt Disney World, two theme parks are closed permanently: Discovery Island and River Country, located in the middle of Bay Lake, Disney. These are the only two parks in Disney that ever closed. Disney remains quiet on why both parks closed, but it is still left abandoned until this day. Prypiat Amusement Park, in Kiev, Ukraine, was built right in the middle of downtown Prypiat. The amusement park was to have all the staple rides: Ferris wheel, bumper cars, the works. 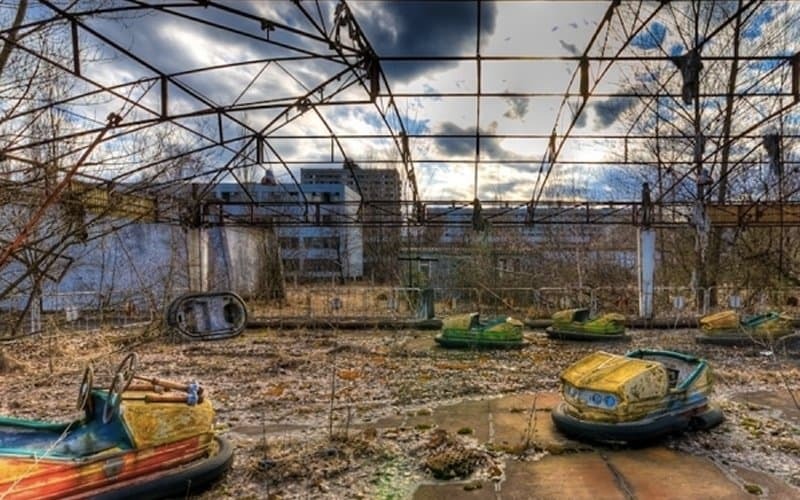 It opened on April 27, 1986 and ultimately closed the same day due to the infamous Chernobyl nuclear disaster that happened only one day before. The whole park was virtually untouched and no one even got the chance to experience any of the rides. 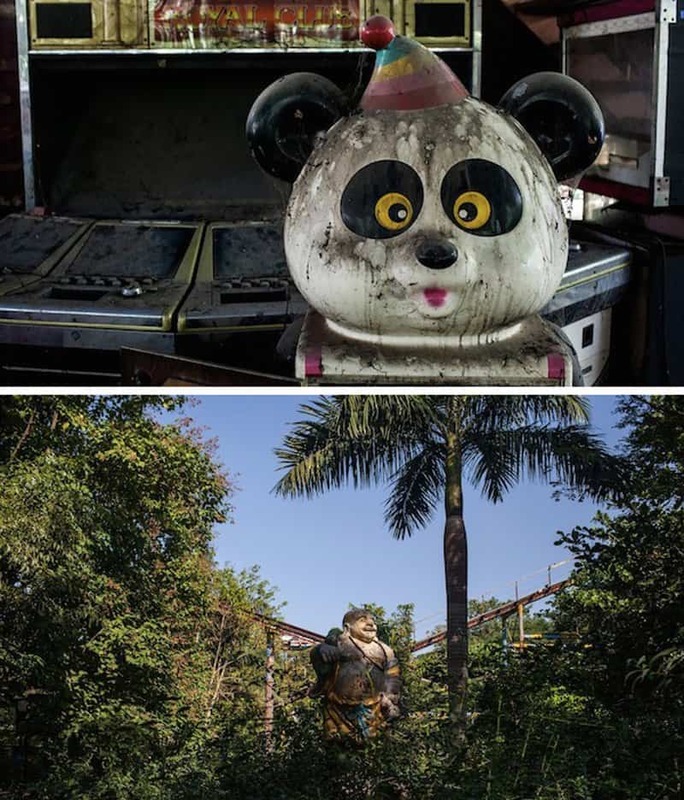 28 years after its abandonment, the park is now taken over by nature, creating a post-apocalyptic and creepy look.